The Brooklyn Museum is one of the oldest and largest museums in the United States with an outstanding collection extending from ancient artifacts to the latest contemporary art. Its education department is considered one of the most innovative in the world. 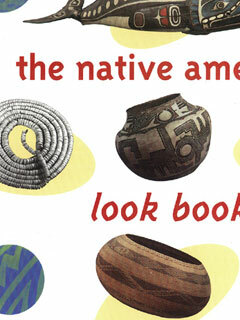 Its internationally acclaimed collection of Egyptian art is featured in The Art of Ancient Egypt: Masterpieces from the Brooklyn Museum and its Native American collection in The Native American Look Book: Art and Activities for Kids from The Brooklyn Museum, part of The New Press Portfolio Series.